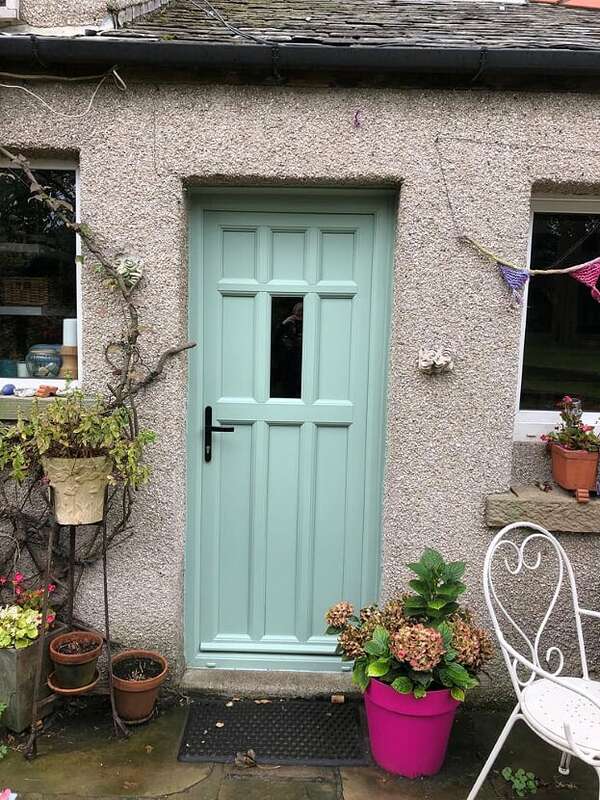 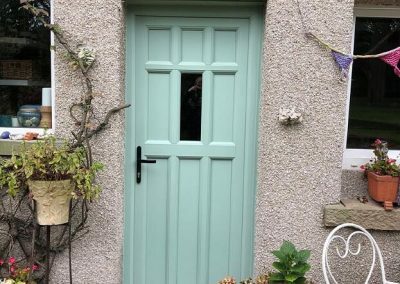 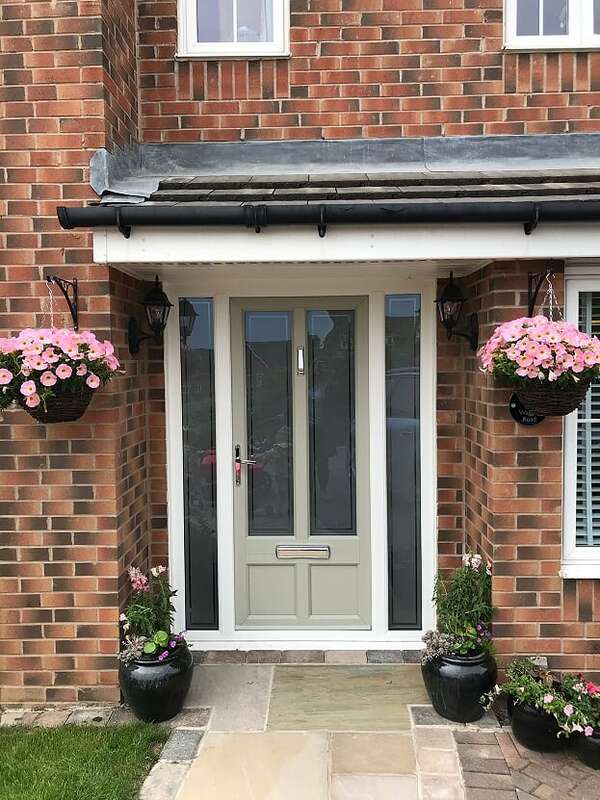 Our suffolk door range is available in many different colours and designs helping you to create a door that will enhance and complement your property. 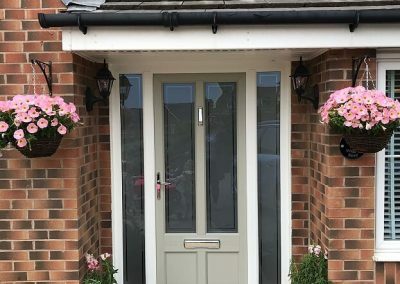 The Suffolk door Collection is a wide range of versatile UPVC door styles and colours, thoughtfully designed by our experts to emulate the aesthetic character of timber doors, with the added security benefits and low maintenance qualities that modern day living demands. 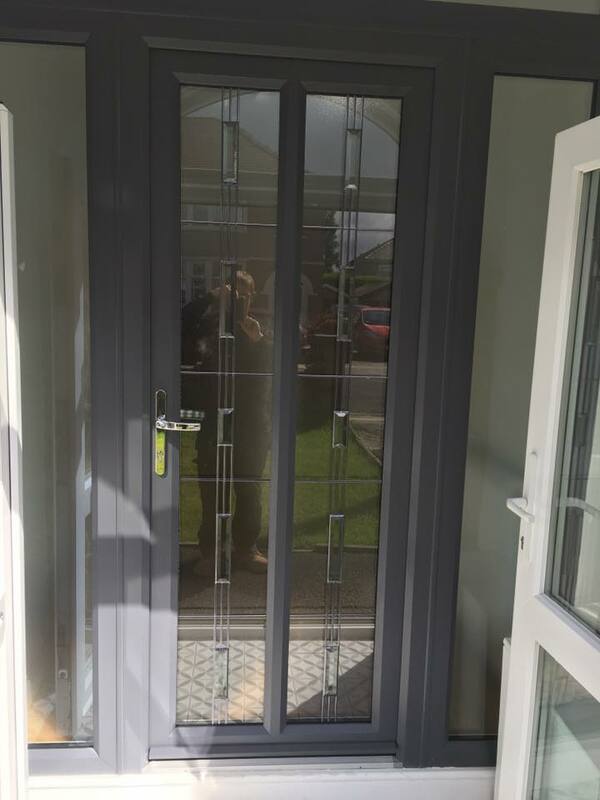 The concept allows you to choose from one of 23 pre designed doors or tweak these to your own requirements. 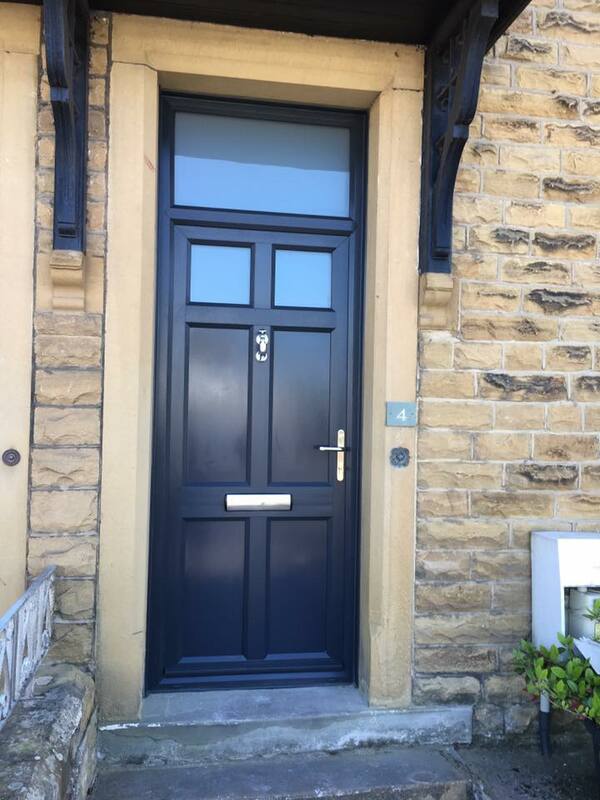 You can choose from one of the 10 standard woodgrain effect finishes or the UPVC doors can be sprayed to any RAL colour of your choice. 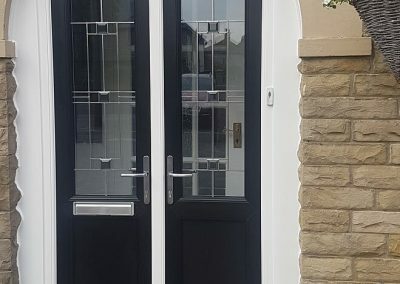 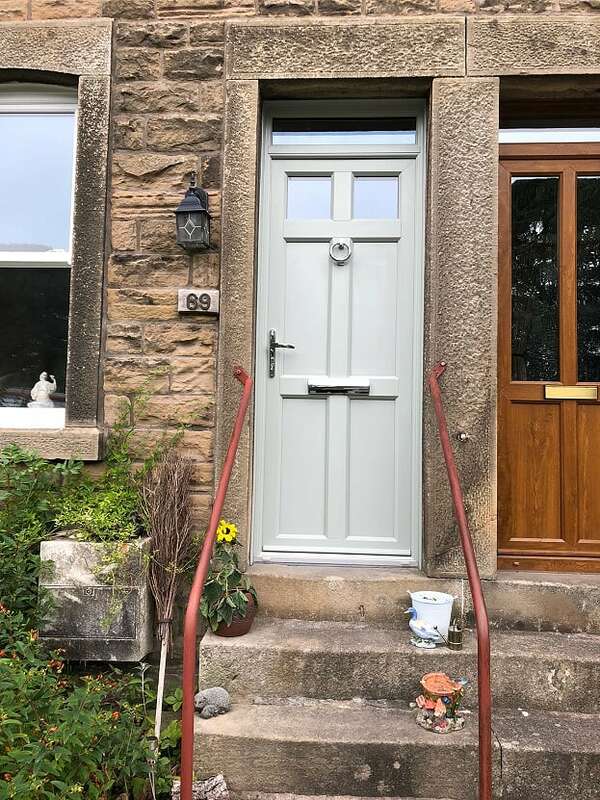 Each door style can include a combination of any type of glass or infil panels to ensure that the property maintains its traditional, classic or contemporary look. 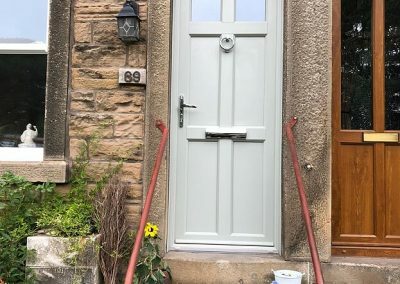 Each door is fitted with a robust 12/14 point lock (dependent on door height) that includes a series of roller cams, hook locks, dead locks, shoot bolts and centre latch. 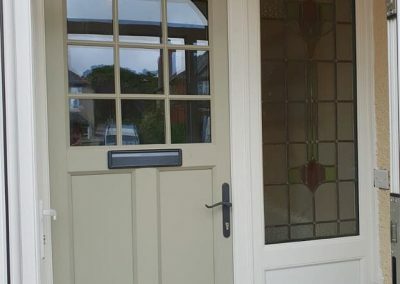 The hinge side of all Suffolk Doors are secured with 3 high security hinges complete with anti-jemmy claws. 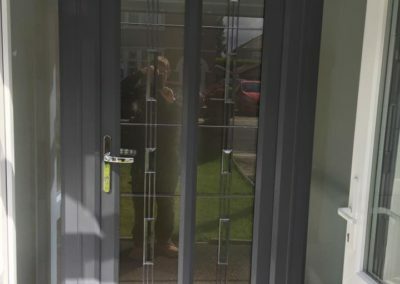 To prevent the door cylinder being manipulated, as standard we fit a 3 star high security cylinder that is in keeping with British Standard requirements. 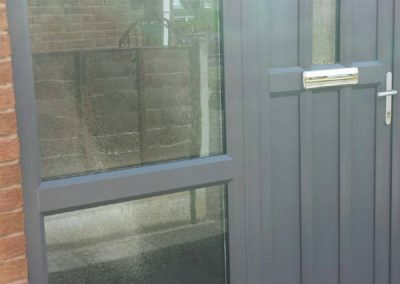 On all the doors that we offer, we also offer an upgrade to a specialized cylinder that is a 3 star high security cylinder and the secure diamond lock awarded by locksmiths. 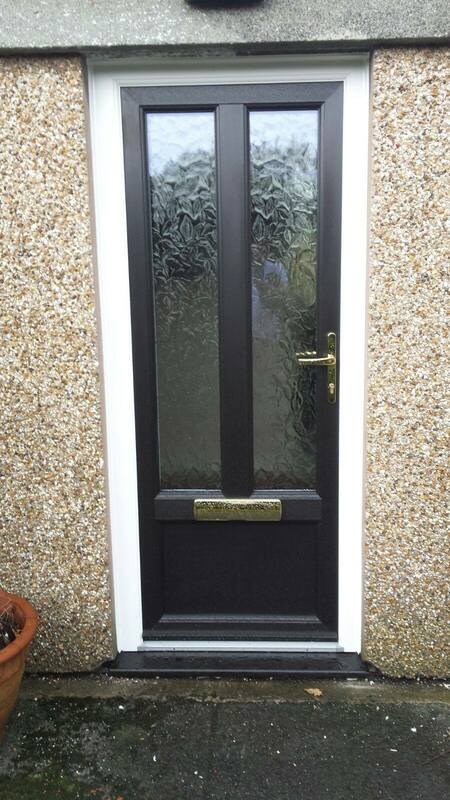 This is awarded to locks that are tested by an MLA locksmith. 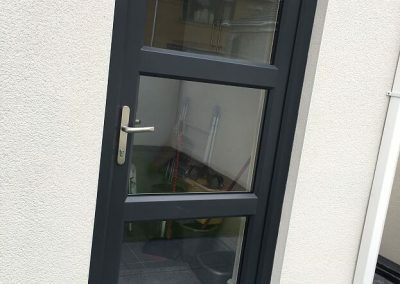 In this test the tester is allowed more access around the lock, more tools, freedom to break the material surrounding the lock and the ability to pause the clock to consider a different tack. 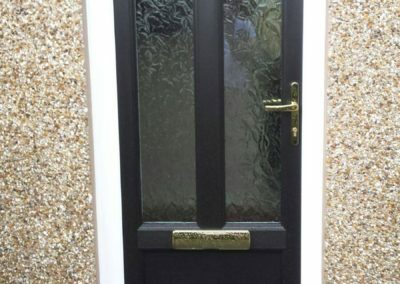 These cylenders are also police approved. 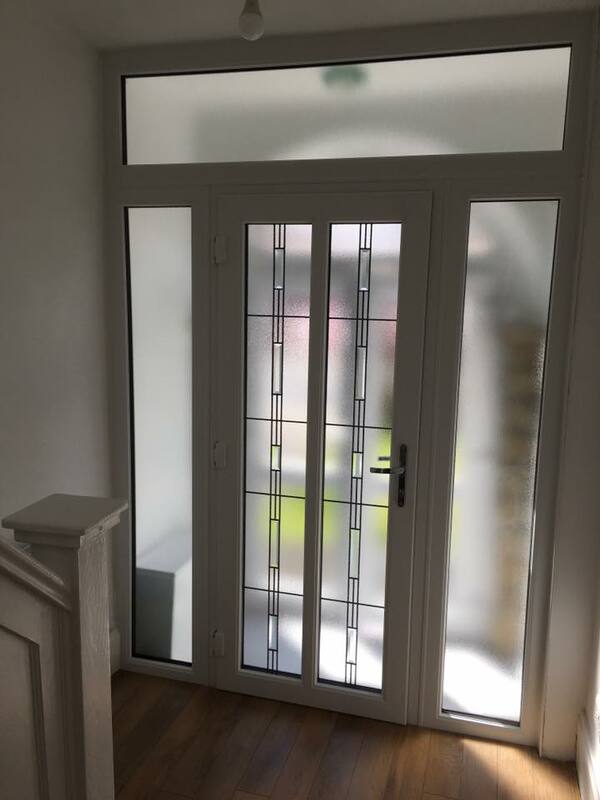 Great design is all about the detail. 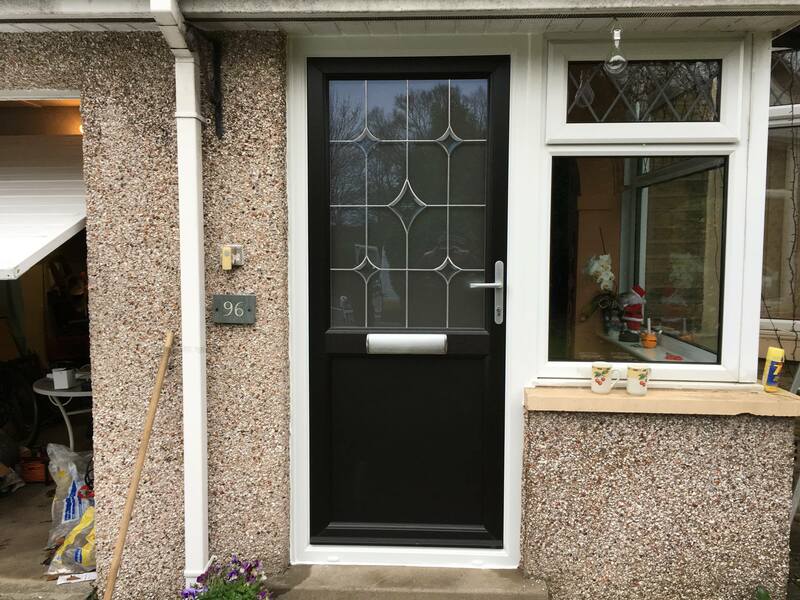 Our specialist range of doors have various designs of hardware to compliment the design that you have chosen. 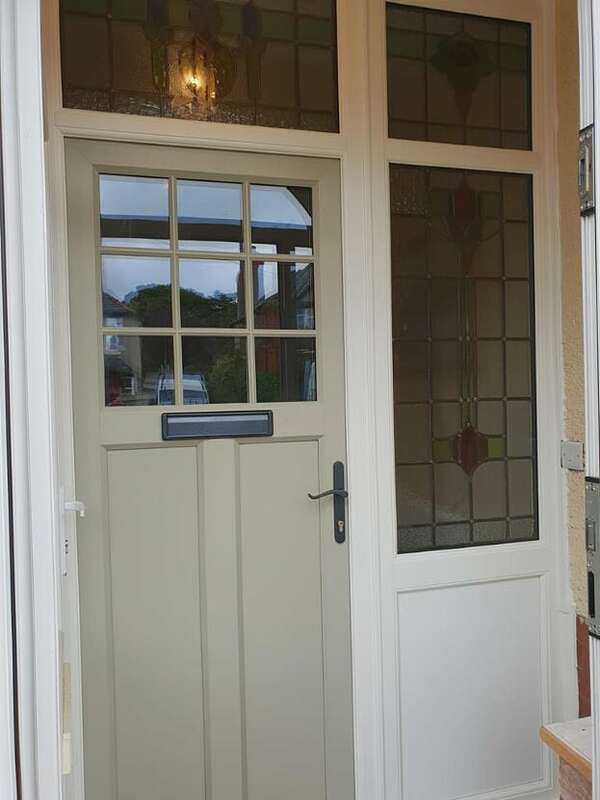 From a variety of different hanldes and hinges that we can offer with the doors. 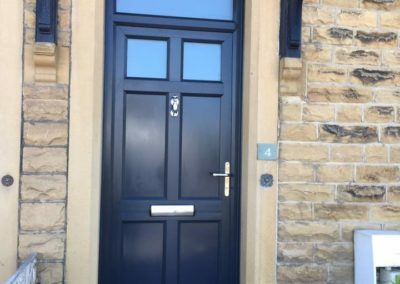 Right through to knockers, pull knobs, letterboxes and spy holes that will provide the finishing touches and all important kerb appeal. 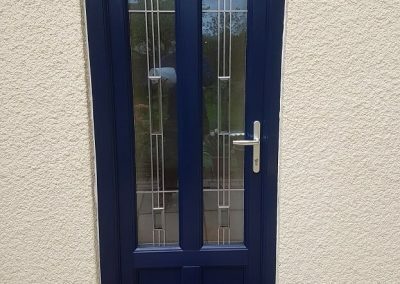 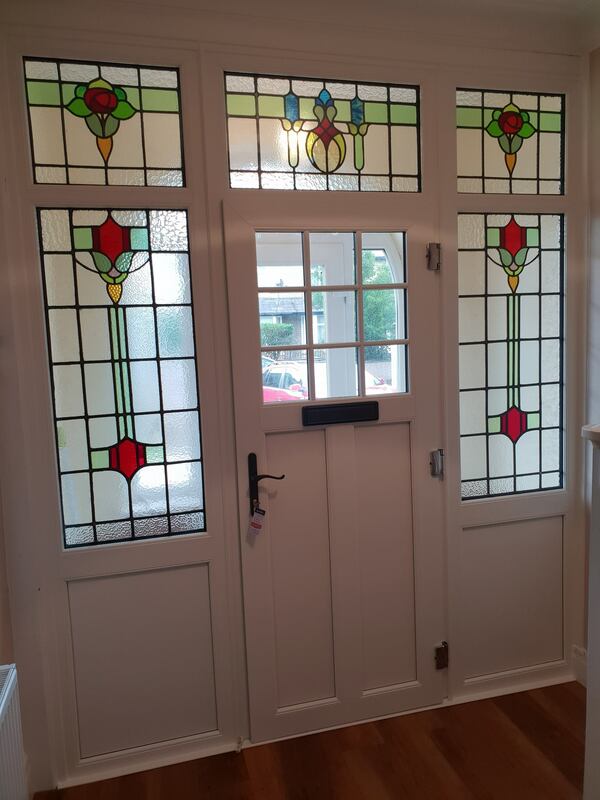 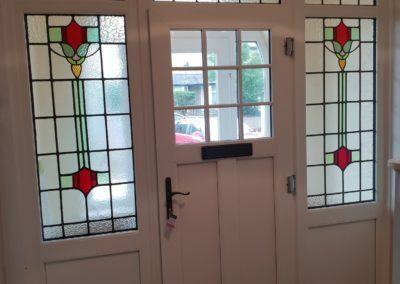 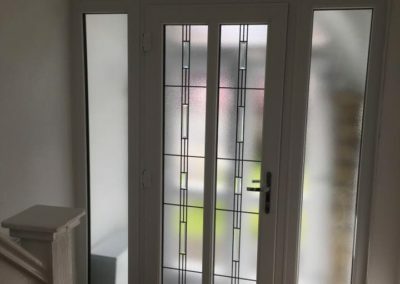 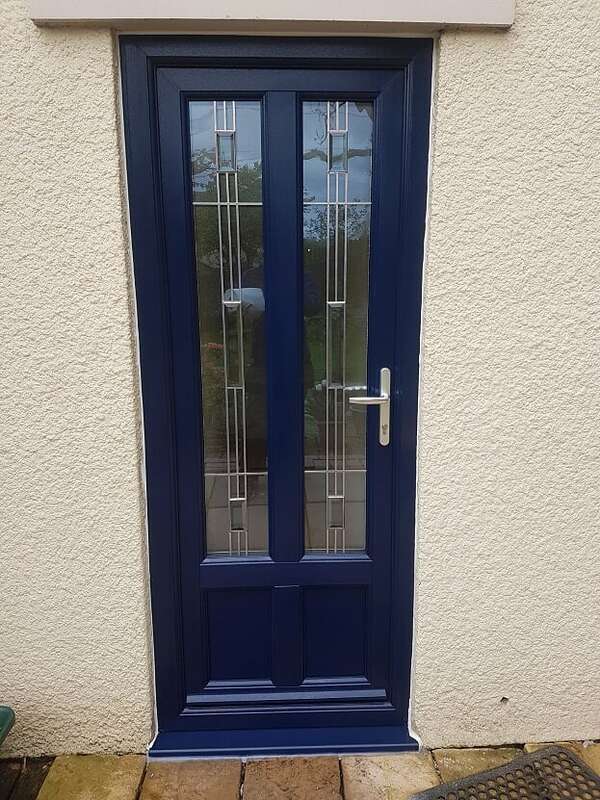 Whether you go for a single upvc door or a French door, matching decorative panels can also be added as sidelights, or widows can be incorporated to the side or top, ensuring it has the required look. 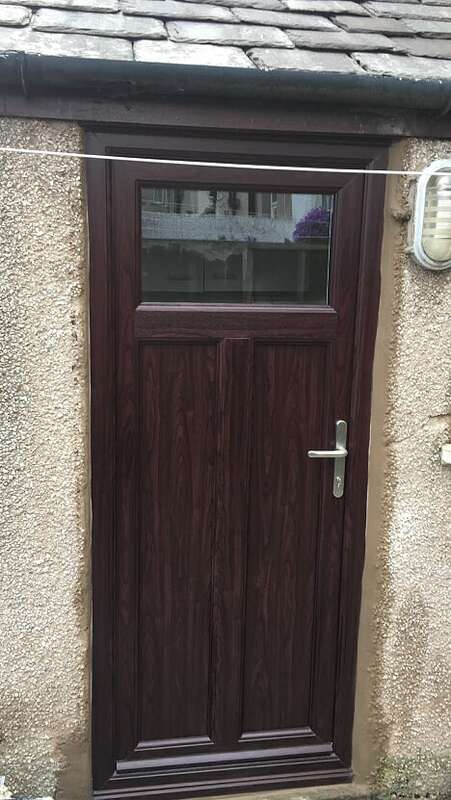 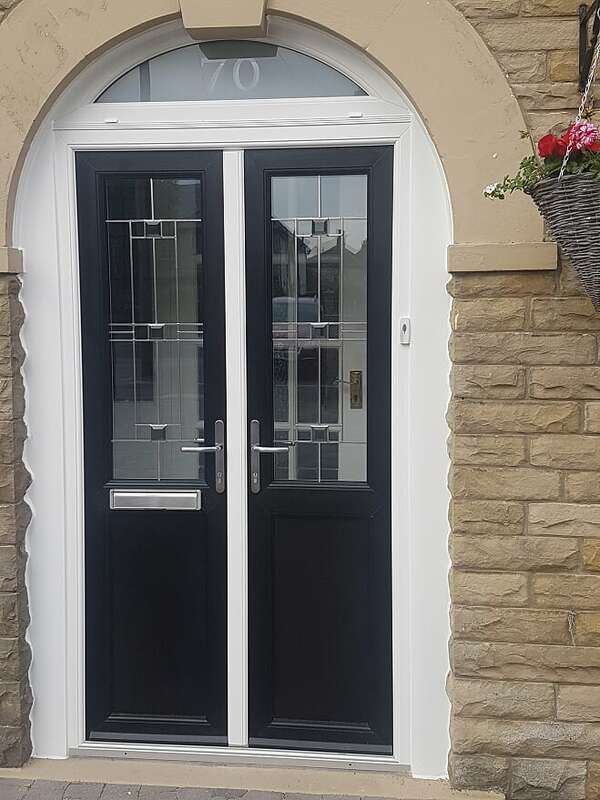 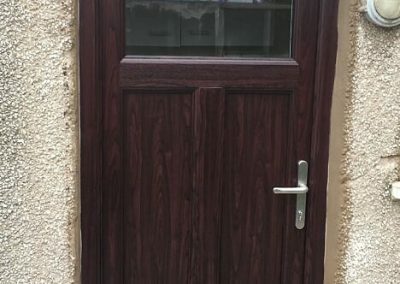 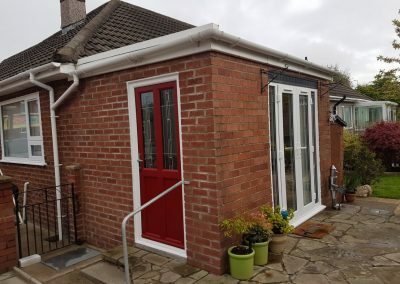 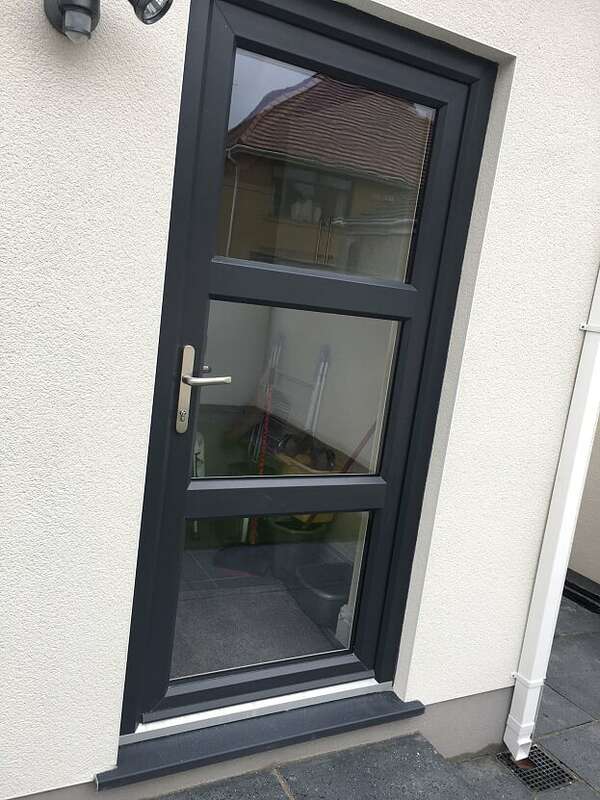 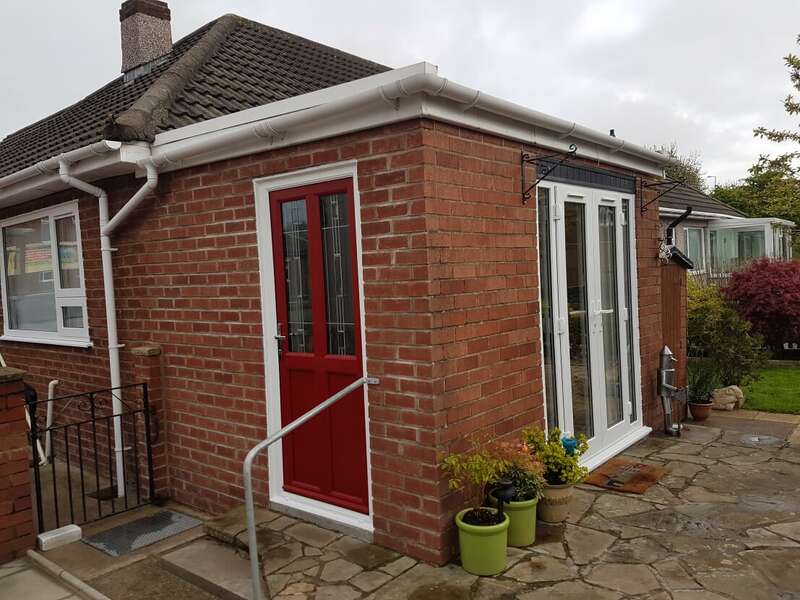 In our showroom we have a wide selection doors on display and we recommend that you visit to see for yourself the difference between the options available from composite doors, aluminium doors, uPVC doors and the more traditional timber doors. 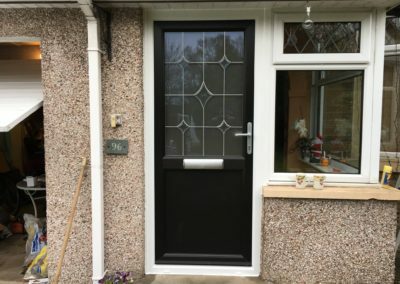 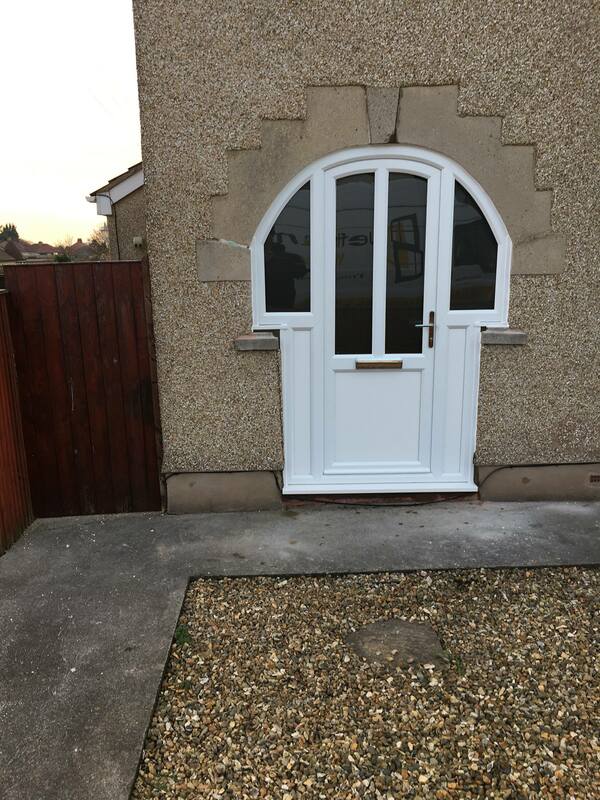 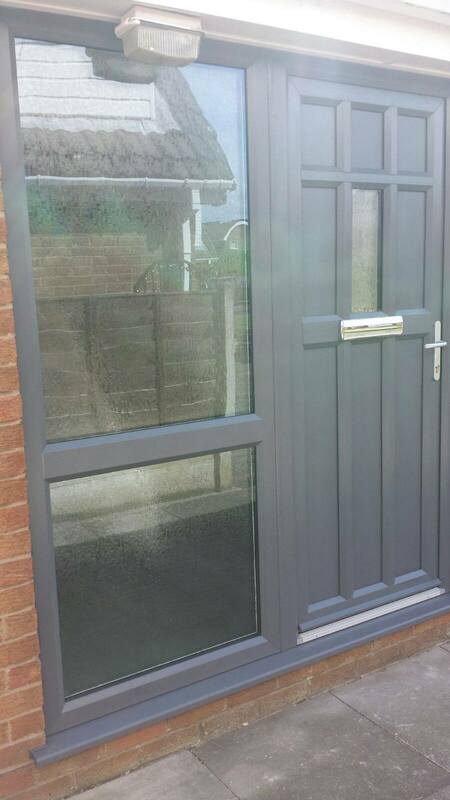 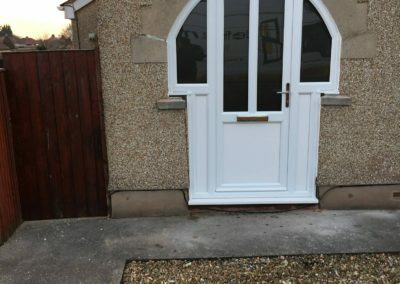 We can offer you any advice required when you are looking to purchase doors from Jeffrey James Windows.